The Tamarin Santana course, located just behind Nongsa Point Marina is the first course in the area designed by Jack Nicklaus. 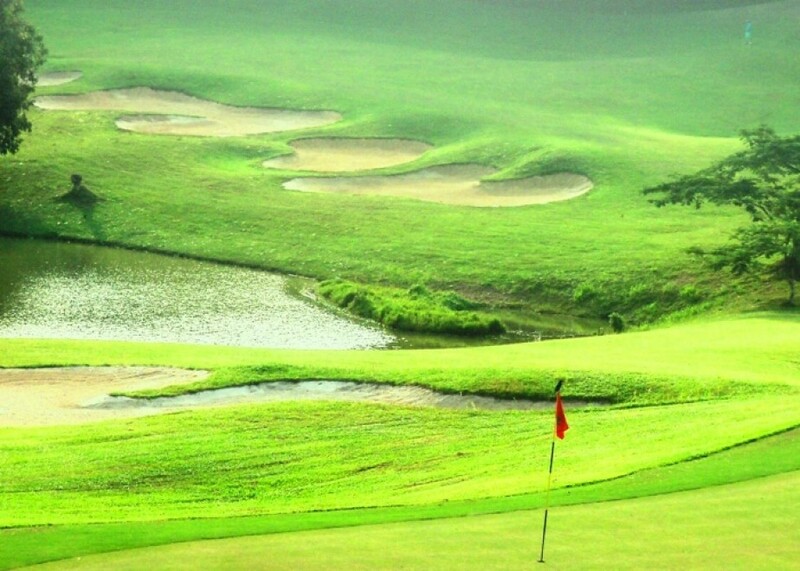 Strategically designed with sculptured bunkers and contoured greens. 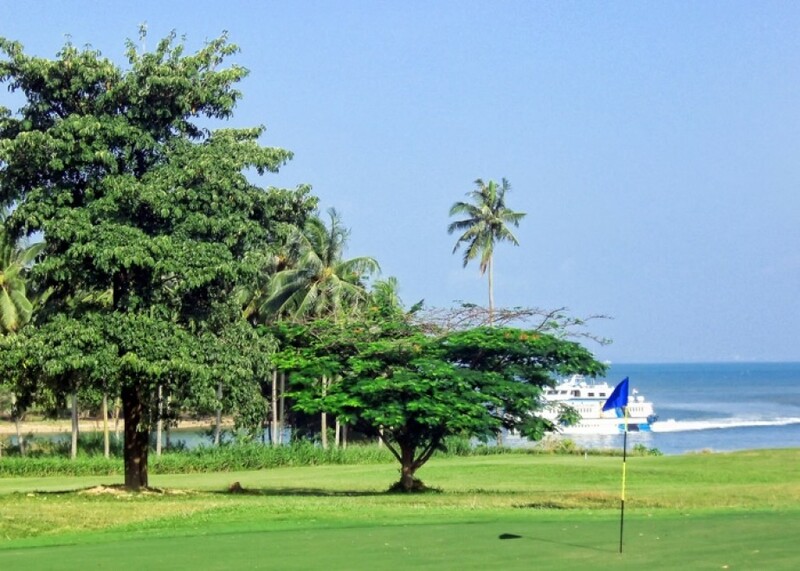 Parts of Nongsa Resorts, enjoy staying at the Resort Villas nearby and having a relaxing game of golf.